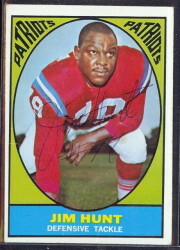 Ron “The Dancing Bear” McDole was a defensive Buffalo Bills defensive lineman from 1963-1970. 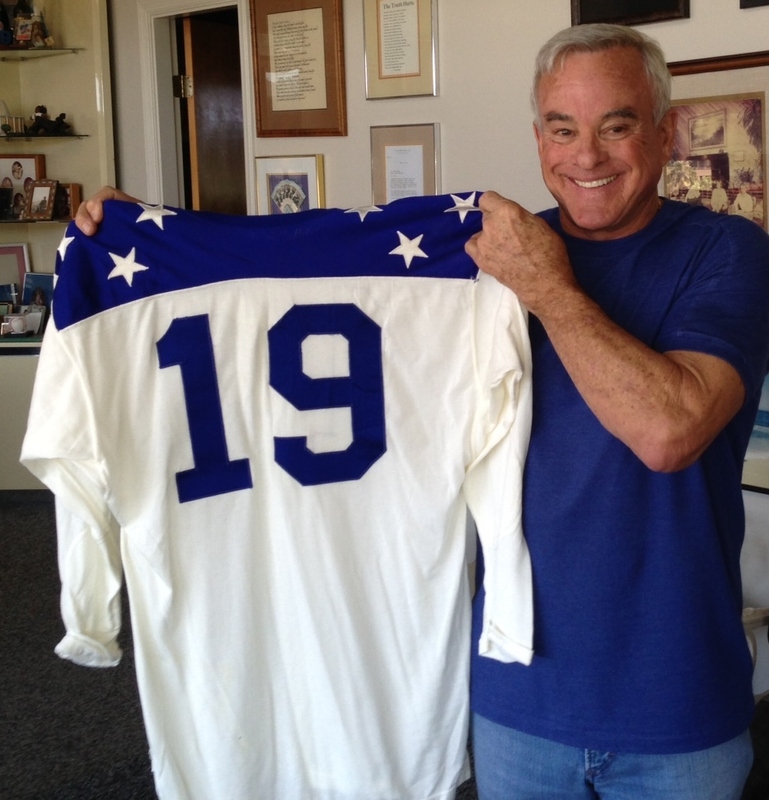 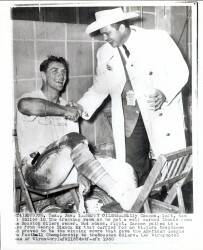 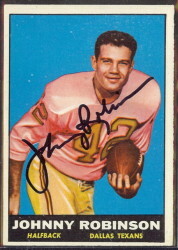 In addition, McDole played for the St. Louis Cardinals, and Washington Redskins. 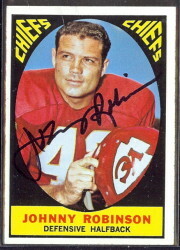 All told, his professional football career lasted from 1961-1978. 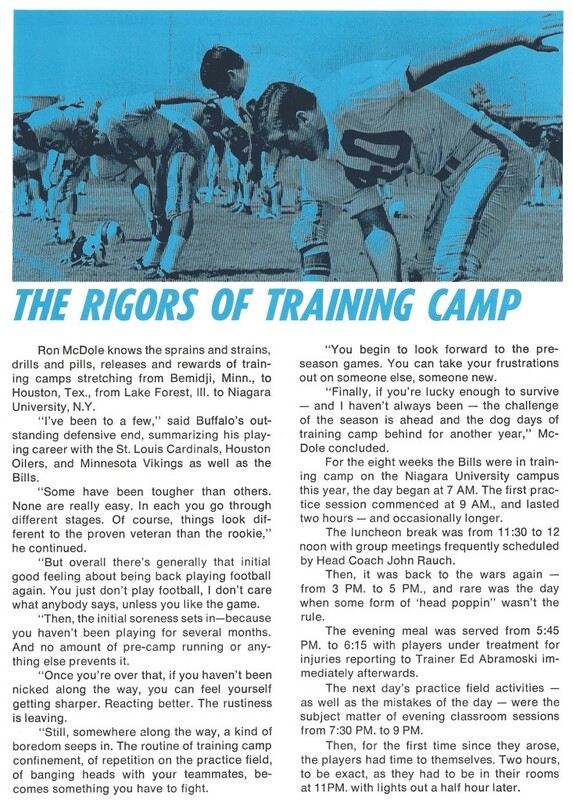 This makes him very capable of talking about training camps, which is just what he did in this article from the 1969 Buffalo Bills Annual.